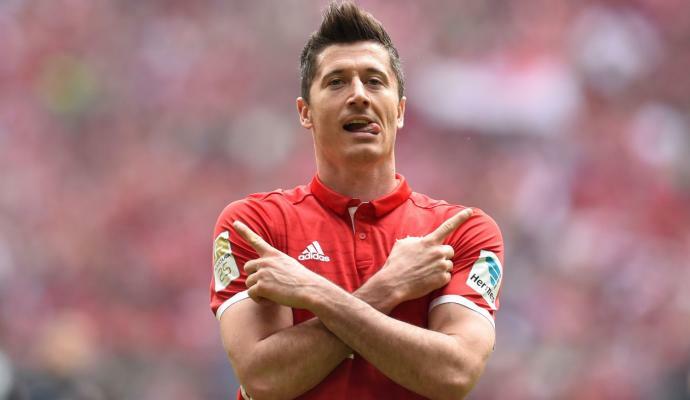 Former Juventus and Bayern Munich striker Luca Toni has urged Napoli to sign Robert Lewandowski this summer. The Italian striker was recently talking about how Napoli can still challenge Juventus for the title. And he said that signing Lewandowski could help them do that. 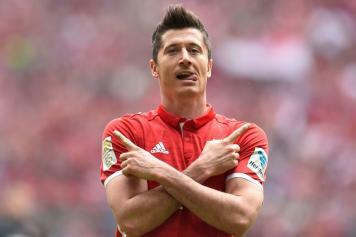 He said: "I know from Rummenigge that Lewandowski wants to change the air. Maybe De Laurentiis can think of it. One like him would fill the gap with the Bianconeri. "Napoli could aim for the Scudetto thanks to his goals . "